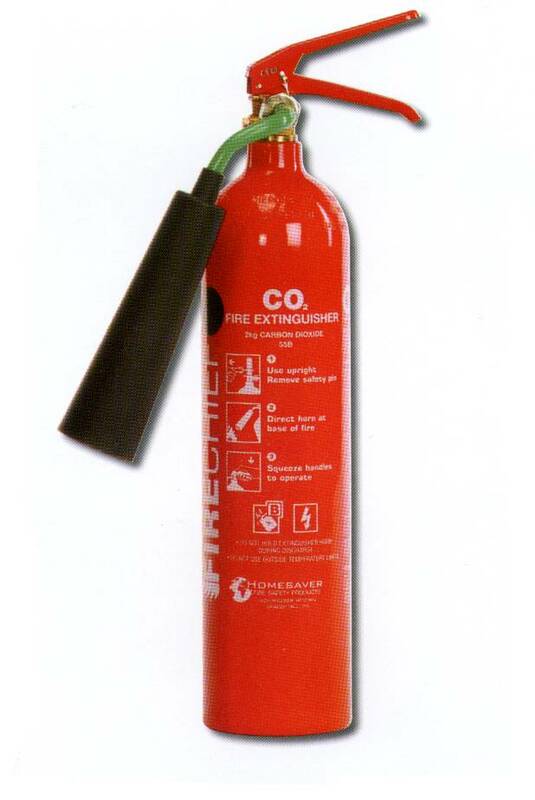 is dedicated to providing an efficient quality service for the supply of portable fire extinguishers. All equipment sold meets European Standards (EN3) specifications. We cover all areas of the UK and goods are normally despatched within 3 working days. 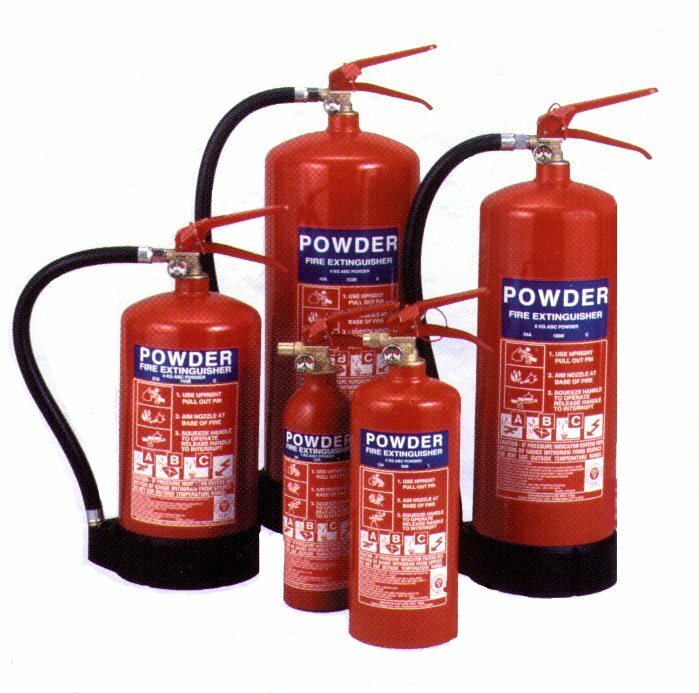 Additionally we can offer maintenance contracts to cover all makes and types of fire extinguishers. All prices quoted in this website are exclusive of VAT. How to choose a fire extinguisher? 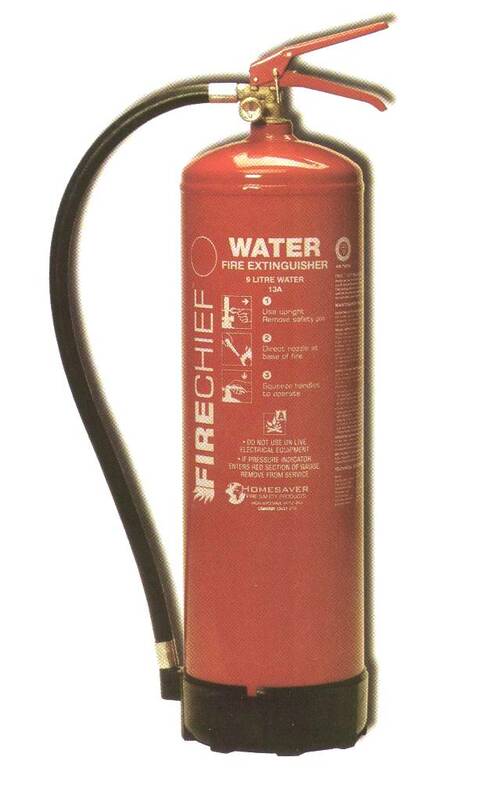 Water extinguishers are suitable for class 'A' fires, i.e. burning wood, paper, cloth etc. A fire not only feeds on oxygen it also needs intense heat to sustain itself. Water extinguishes the fire by cooling it and leaving insufficient heat to sustain burning and also preventing glowing embers from re-kindling. Do not use a water extinguishers where live electrical wires are exposed. Ideal for use on all electrical risks in offices and manufacturing where oils, spirits, solvents and other flammable materials are used. Suitable for use fire hazard are mixed i.e. oil, gas, electrical and particularly fires involving flammable gases such as propane and butane. 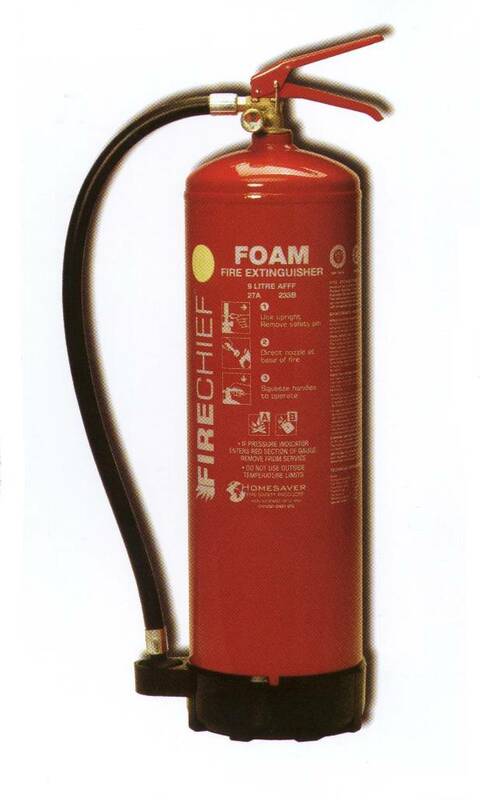 Highly effective for oil fires and suitable for class 'A' and 'B' fire risks. and leave a message with your telephone number, and one of our advisors will contact you shortly.